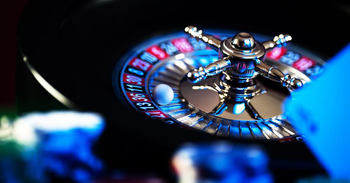 Global poker and the online poker world have never been better. Sit around a virtual poker table, learn how to better your poker skills and form the best poker hands you can. 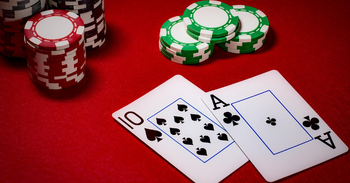 Perfecting your poker skills is easier than ever with these four top poker gaming apps. 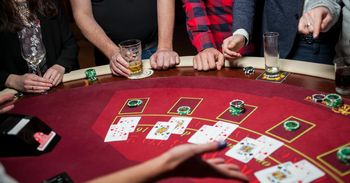 Play poker and Texas Holdem with your friends or other players all around the world. You will get access to league style rounds, daily bonuses, and more. If you suggest a friend, you will also get a bonus. Exciting games and practice are just a click away. There have been several bugs within the app that have messed with players odds, winnings, and other parts of the gameplay. The newest version of the app will have solved many of these problems. The speed of the app and the game itself has also improved, so you spend less time waiting around. Jackpot Poker by PokerStars is a fast-paced and professional style Texas Holdem gaming app that gives you instant access to hundreds of rounds. Due to the unique programming, your next turn is only seconds away each time. You can use this app to take poker quizzes, chat, and learn more about how to get yourself into the pros. Jackpot Poker by PokerStars has had some issues in the past. 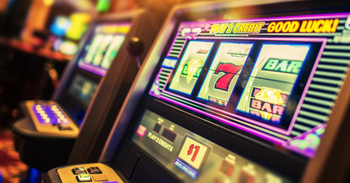 As with most poker apps, if you experience a connection issue, you will likely lose your chips. Rest assured the app developers are currently working on fixing the bugs. 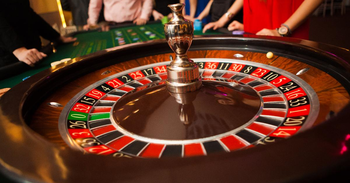 Poker KinG Online gives you access to a live chat, ring games, sit-n-go tournaments, lottery draws and more. You can even create and use your own avatar. Get free daily gold, and explore all that this awesome Texas Holdem app has to offer. Poker KinG does have chat capability. There have been reports of foul language and bullying while playing in a tournament. The makers of the app are going to be updating a way to report this aggressive behavior, so it should be cleaned up soon. Zynga Poker is one of the best apps on the market for Texas Holdem. The graphics are fantastic, you can play with your friends, chat with others, and play a variety of styles of games. You get free chips, a VIP program, participation in fair play, and so much more. A recent update has made it hard for some users to log in. The update helped to resolve issues with slow start ups and lagging. Any users that lost information can work with Zynga on a personal basis to get their accounts back to normal. These top poker apps are available now. 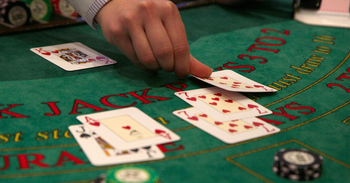 Play your favorite forms of Texas Holdem anytime from anywhere. Join in games with your friends, or make new ones from across the globe. 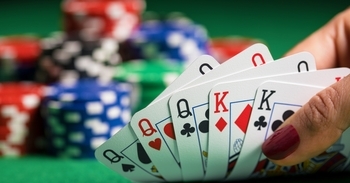 And if you still want more, check out our Best 10 Poker Games. Our unique algorithm scoured the App Store and Google Play Store by searching poker games, card games poker, casino poker and 14 other keywords. From there, we retrieved a total of 2,395 unique apps (1010 Android apps and 1385 iOS apps) as potential candidates. We then selected the highest quality apps from the 2,395 apps listed. We compared the number of stars, downloads, and reviews along with the velocity of these apps to create a list of the Best Poker Games for both Android & iOS. 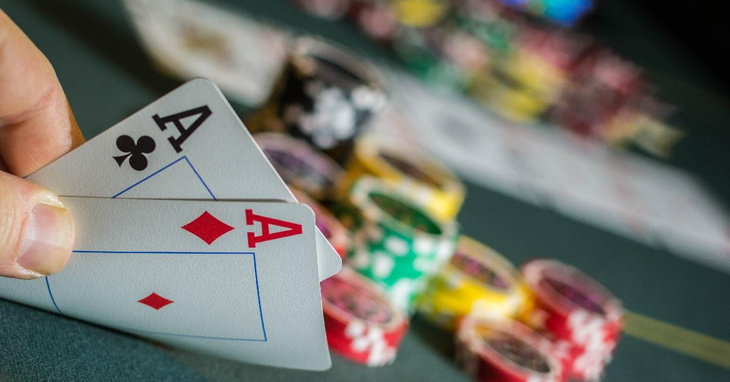 Finally, our editorial team spent tens of hours checking every single listed app on our Best 10 list, comparing these apps and their features, to come up with the Best Texas Holdem Poker Games just for you!